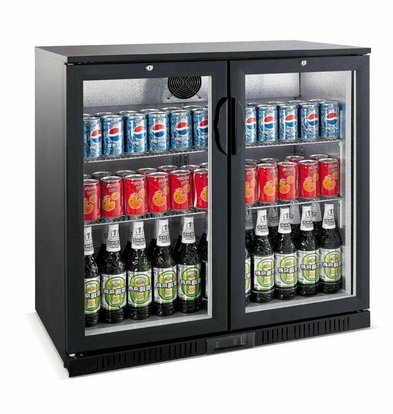 The best brands Drinks chillers with glass door, order online at XXLhoreca !! 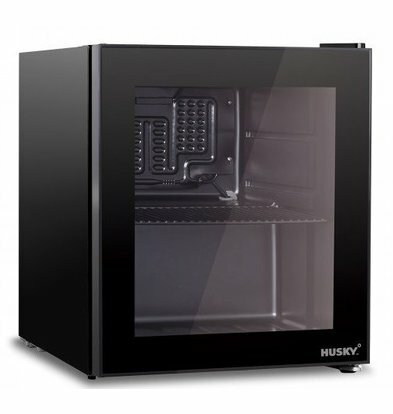 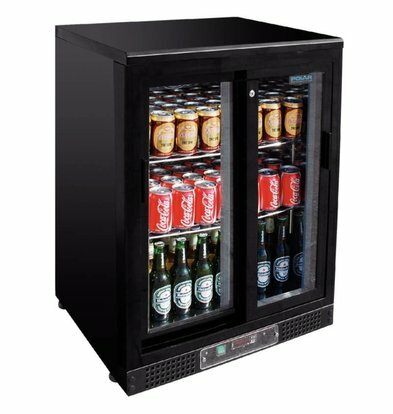 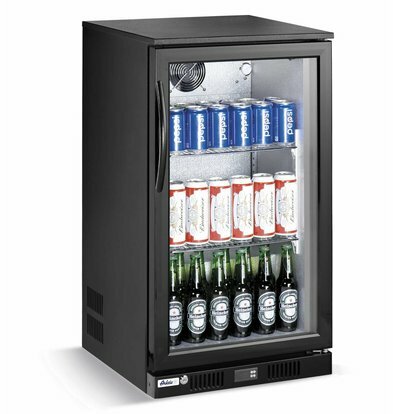 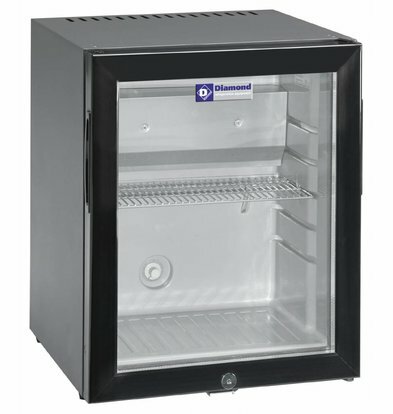 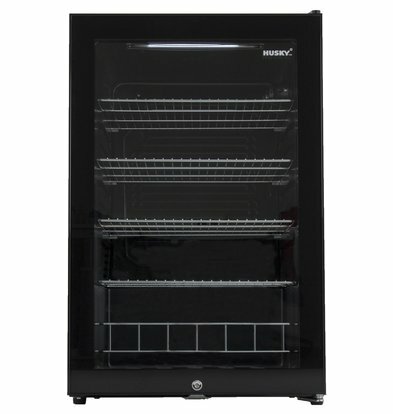 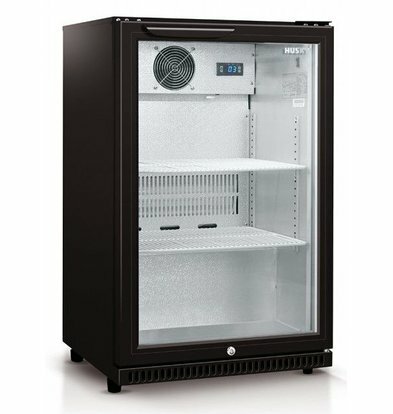 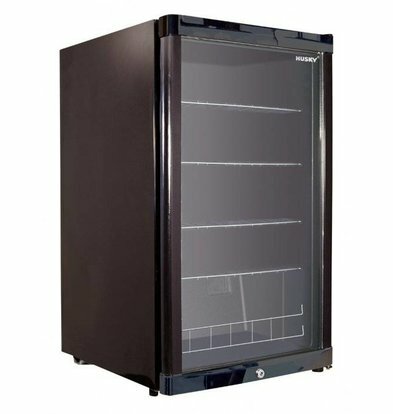 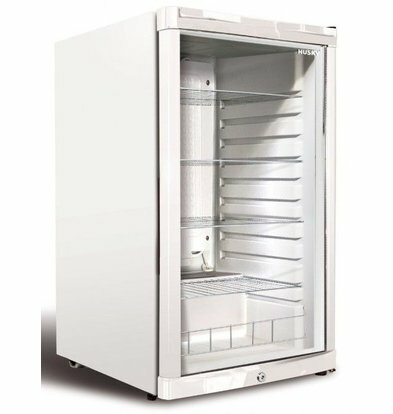 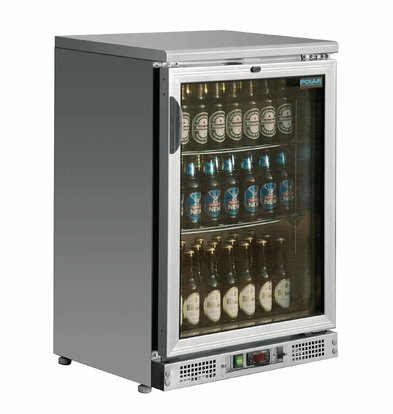 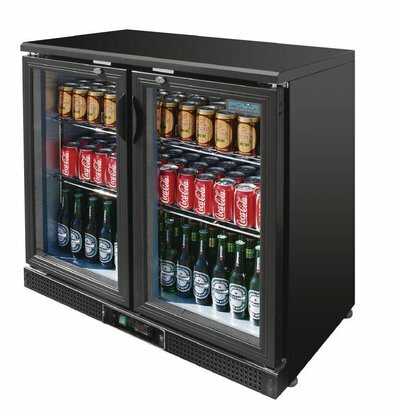 Looking for a professional bar fridge with beautiful glass door for your restaurant, hotel bar, restaurant or retail? 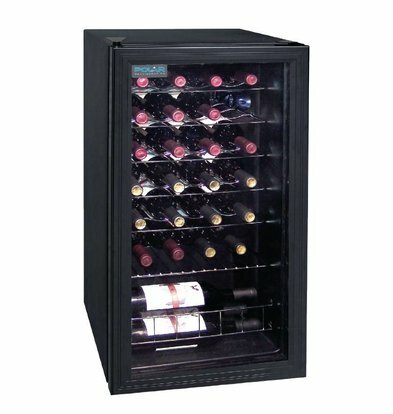 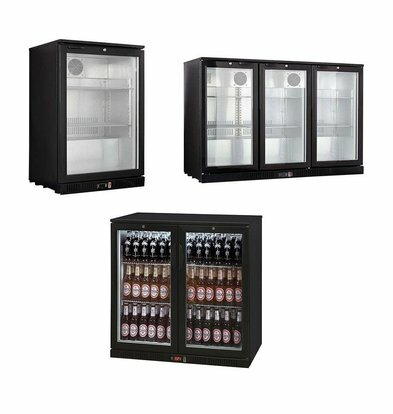 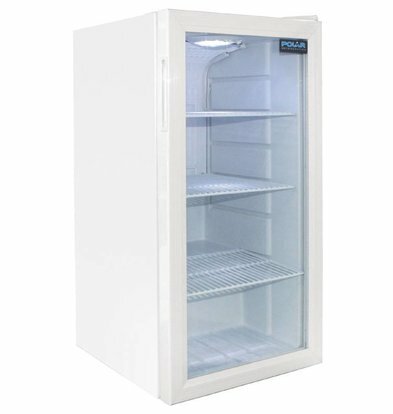 Our wide range Drinks chillers with glass door guarantees the most choice and the best price! 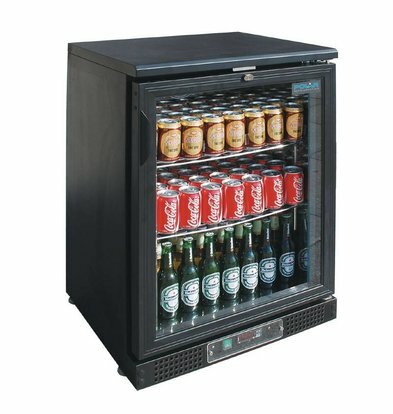 Drinks chillers at XXLhoreca order you only the best brands with well-tested refrigeration. 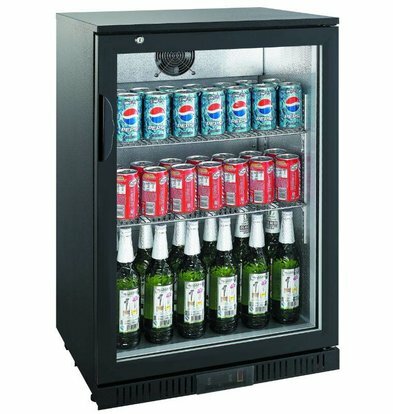 Moreover, these Drinks chillers with glass door are now available with maximum manufacturer's warranty and our monthly fixed discount. 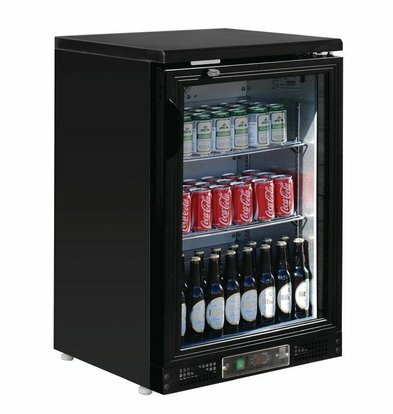 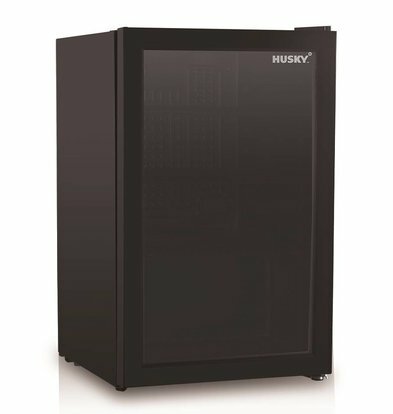 Order your bar fridge, based on the required capacity and lift the bar fridge all within 48 hours at home! 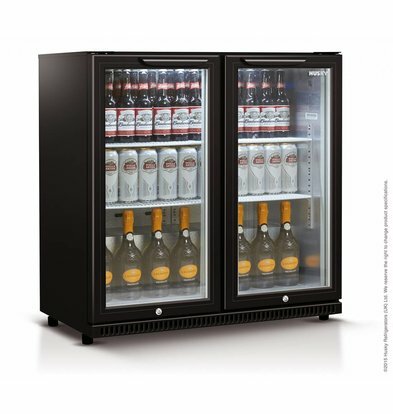 Whether you are looking for a compact bar fridge or a spacious four-door bar fridge with a capacity of 630 liters, all our 'glass door' Drinks chillers feature beautiful and super-efficient LED lighting. 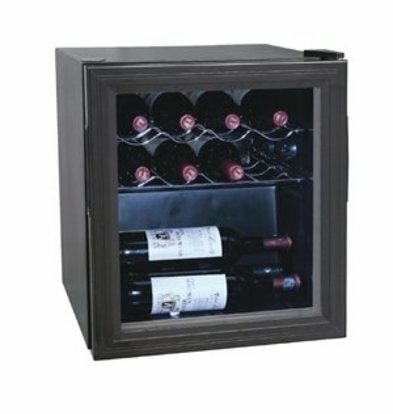 Asking the cabinet is made possible by the adjustable feet under the cabinet so that it can be placed completely stable. 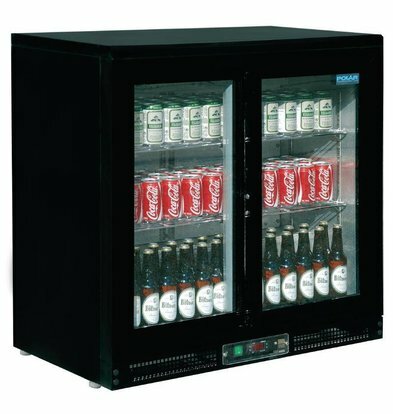 Learn more about our Drinks chillers with glass door you gain by contacting our customer service. 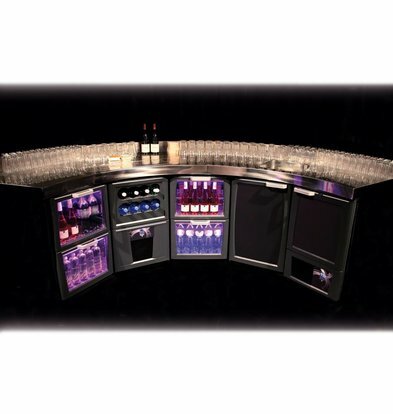 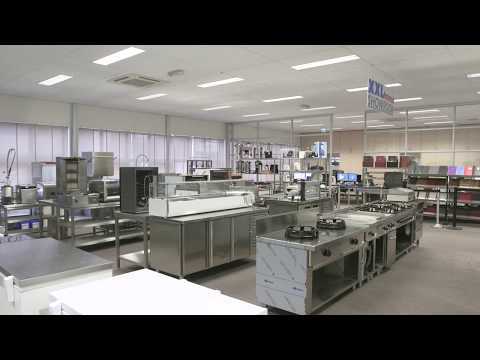 Call 075-6151433 or send an e-mail to info@xxlhoreca.com.